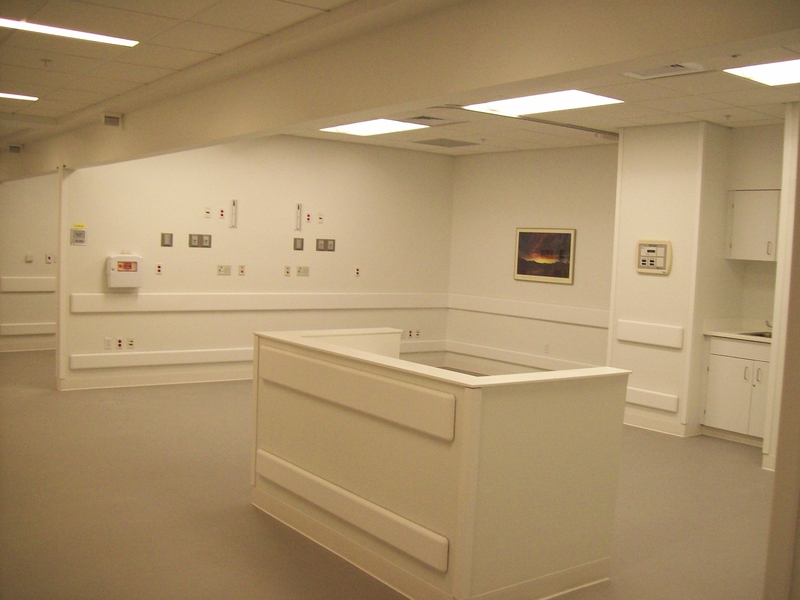 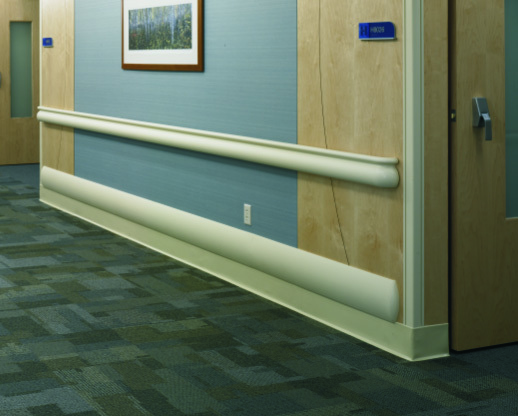 Pawling Wall Impact Protection can be found in a variety of settings, from hospitals and colleges, to offices, casinos and warehouses. 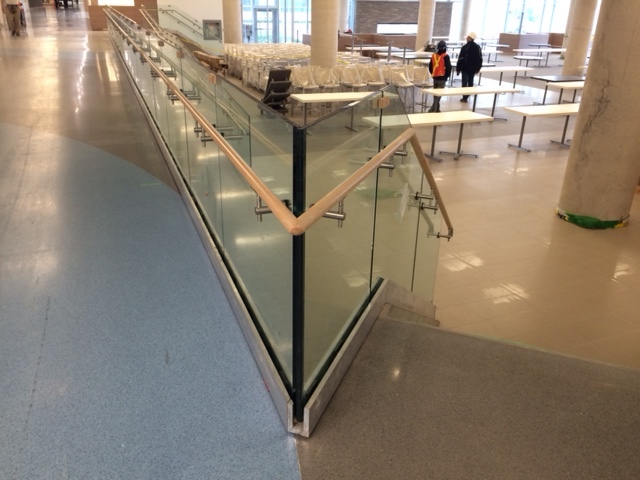 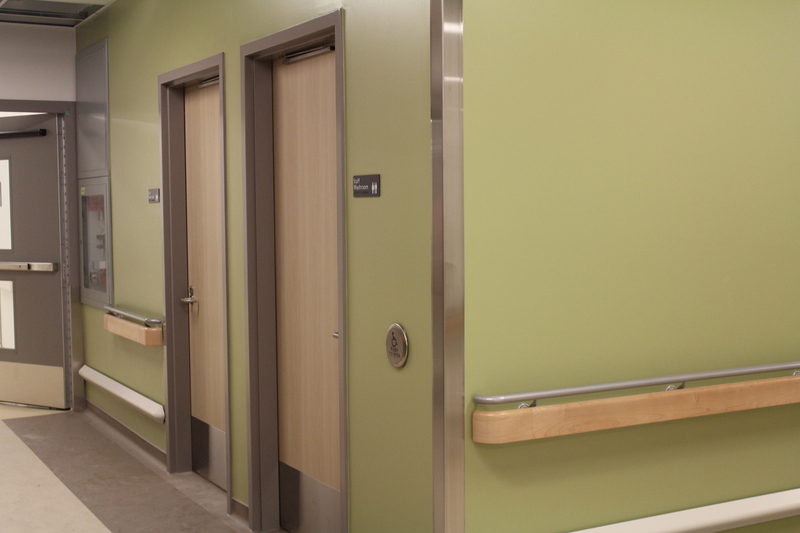 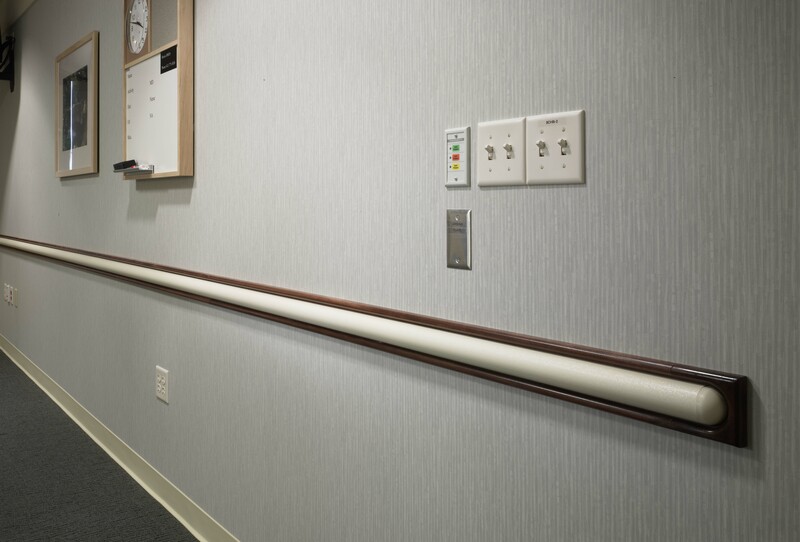 Pawling's handrails, wall guards, corner guards and door/frame protection come in a multitude of profiles and materials. 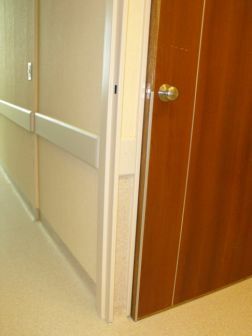 Choose from stainless steel, aluminum, wood, vinyl or combinations of materials to match the protection level your environment requires while at the same time complementing décor. 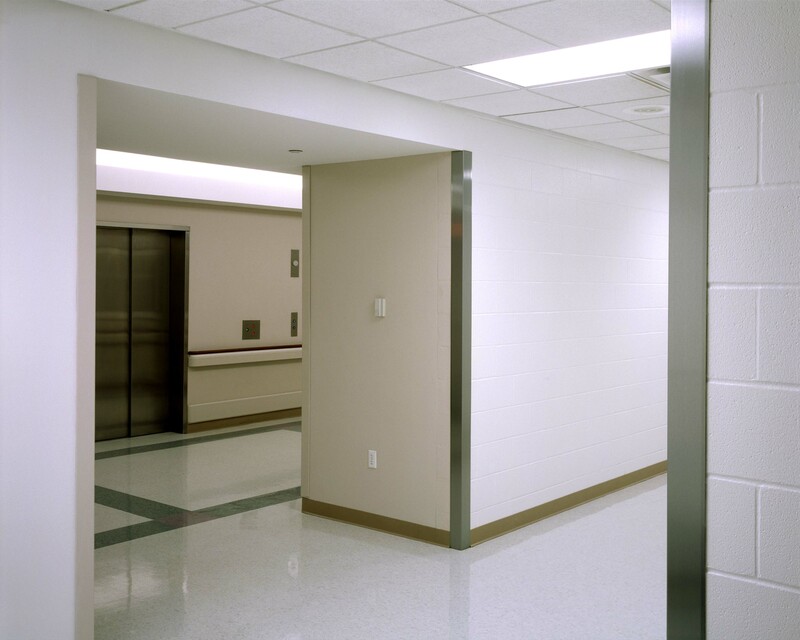 And our heavy-duty bumpers and corner guards protect the toughest areas such as loading docks, storerooms, and industrial areas.